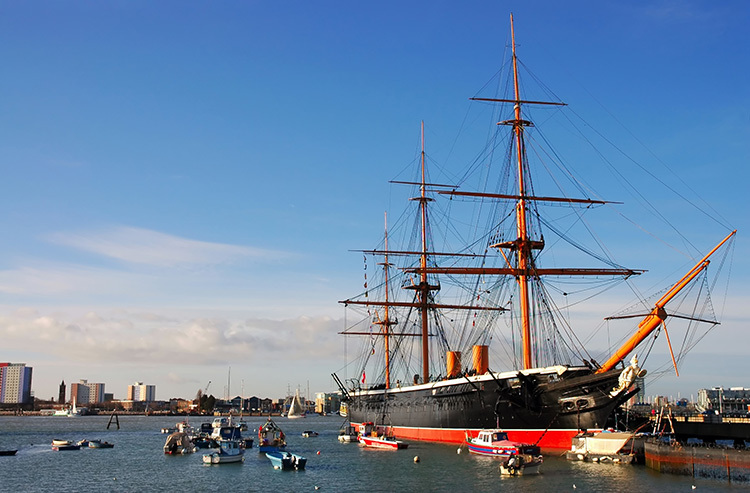 The Charles Dickens' Birthplace Museum offers visitors the chance to visit the Portsmouth house where Charles Dickens was born on 7th February 1812. During this time, Britain’s Navy was still at war with Napoleonic France. 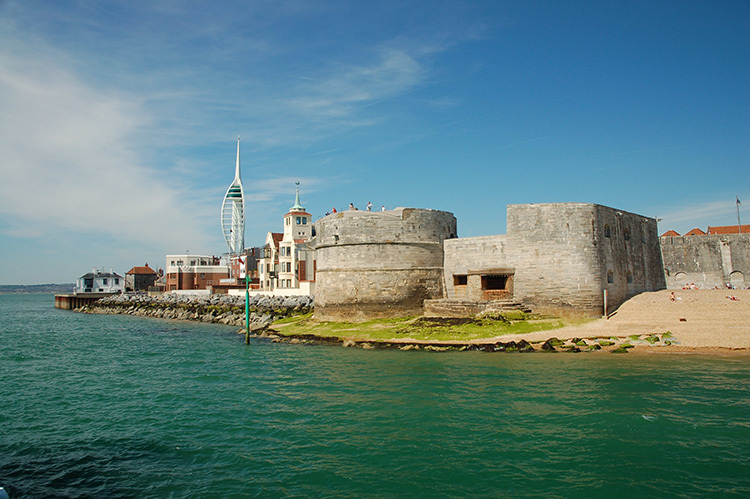 Charles’s father, John Dickens, a clerk in the Navy Pay Office, had brought his young bride Elizabeth down to Portsmouth in the summer of 1809, renting the house as the first home of their married life. There are three furnished rooms: the parlour, the dining room and the bedroom where Charles was born, all with furniture, ceramics, glass, household objects and decorations faithfully in re-created the Regency style which Charles’s parents would have favoured. The exhibition room features a display on Charles Dickens and Portsmouth, as well as a small collection of memorabilia: the couch on which he died at his house in Kent, together with his snuff box, inkwell and paper knife, poignant reminders of an author celebrated for his prodigious talents and creative output.